Tree Removal Service in Barrie. 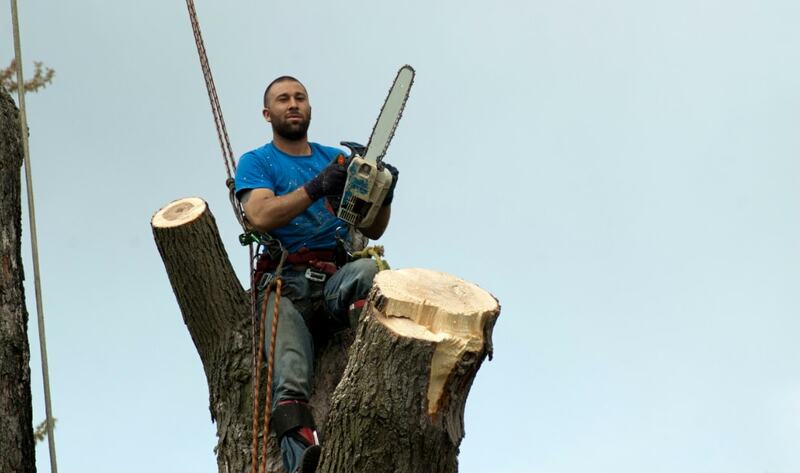 Though many of our services are geared at providing you with the means of extending the life of your property trees, we understand that there can come a time where a tree removal may be what you need. 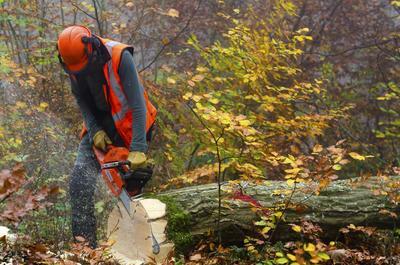 If this is due to a dead or dying tree or in the wake of storm damage, you can depend on Barrie Tree Care Pros. In the wake of a large ice storm or wind storm, local council may be searching for local tree removal companies to assist with fallen tree removal, large tree removal and tree cutting services to lessen the load and pressure placed on city workers. When you need a private company that delivers a high work ethic and quality results, making the call to Barrie Tree Care Pros will deliver the best services possible. ​​Tree Branch & Tree Brush Removal Service. 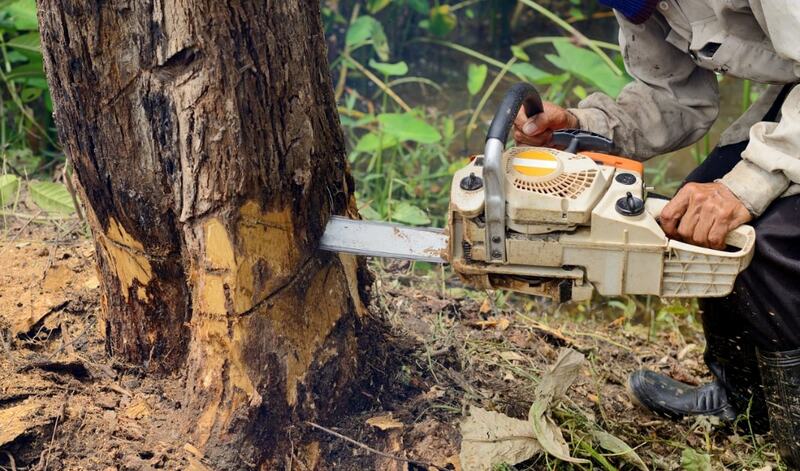 Not all tree removal is performed on full trees and there may come times when you need to rely on the professionals to bring you proper brush and branch removal as well. Whether you need tree disposal, tree limb removal or otherwise, making the choice to bring in the professional arborists at Barrie Tree Care Pros will ensure that you get the results you’re looking for. No matter the size of the lot in question or the number of trees you need cared for, you can depend on Barrie Tree Care Pros to bring you quality results. Our residential tree removal service is one of which that we built our reputation upon. From providing tree excavator services that deal with root and trunk, or treatment for diseased and dying trees, you can be sure that our experts have the skills to provide you with the clear and free space you’re looking for in order to move forward with your property plans. 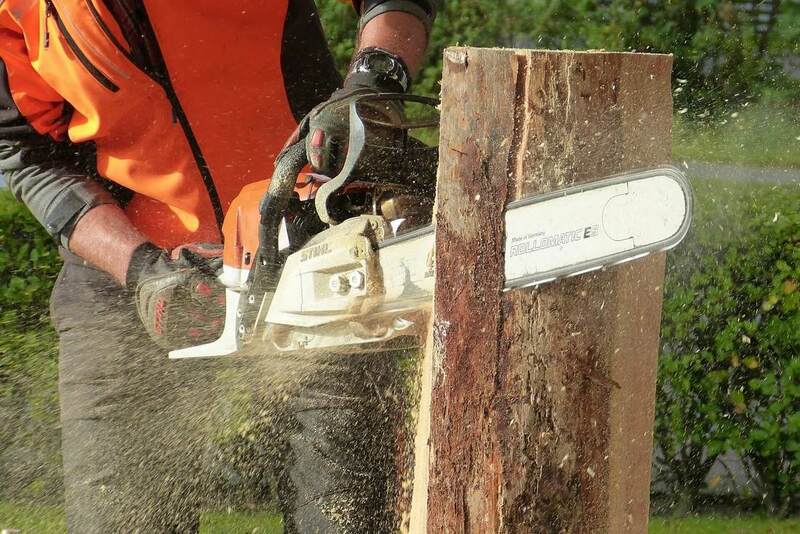 From emergency tree removal to scheduled felling you need to open more space within your commercial or residential space, making the call to the experts at Barrie Tree Care Pros will provide you with results you can count on. When looking for professional tree removal, choosing a company that can provide you with the effective treatment of dead or dying trees is important. The integrity of these trees always need to be taken into account in order to ensure that the safety of your property and those within it can be kept in mind. Choosing Barrie Tree Care Pros for your dead tree removal needs will provide you with this level of attention and thorough dedication to providing you with results you can depend on to care for your trees, your property and any safety risks that tree may pose to those within the area.